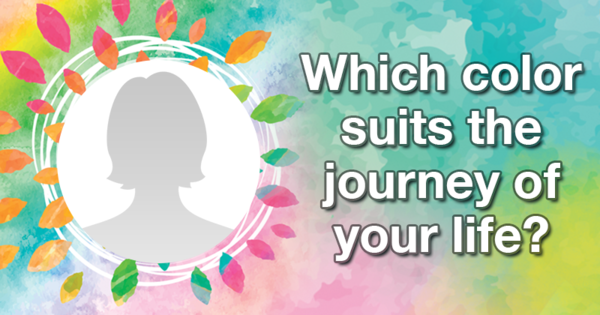 Which color suits the journey of your life? OMG I didn’t expect my result! Try it yourself and be amazed!